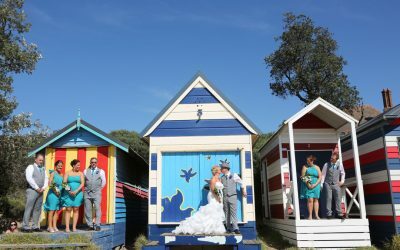 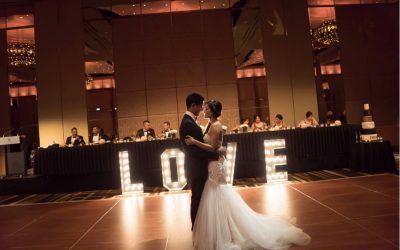 Your wedding photos will serve as precious keepsakes of your special day for many years to come, so choosing the right photographer is vital. 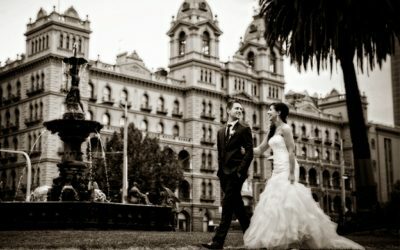 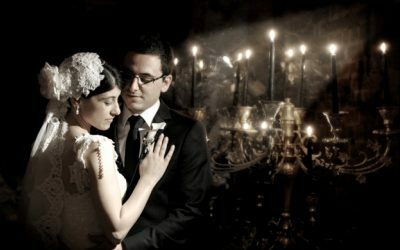 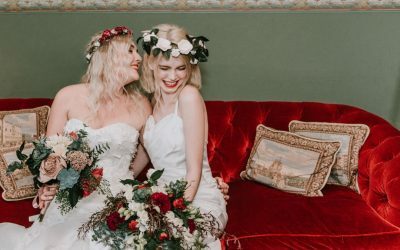 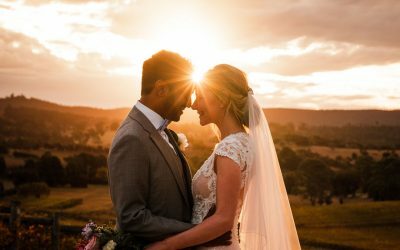 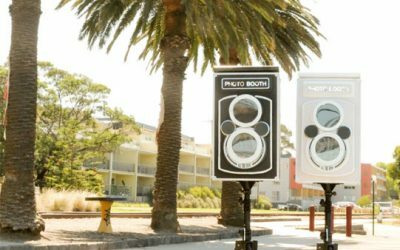 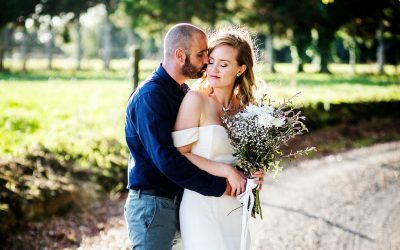 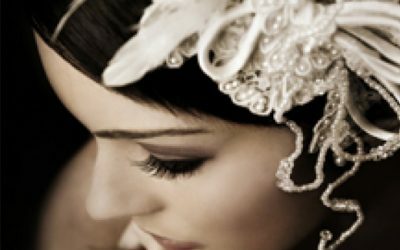 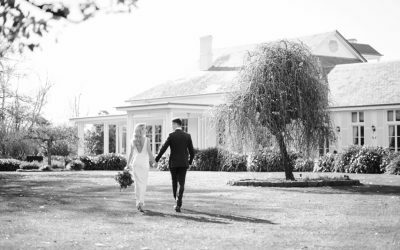 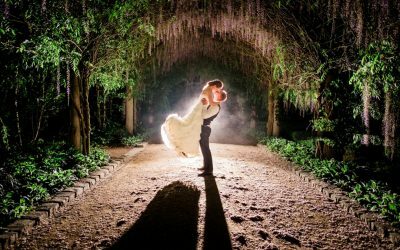 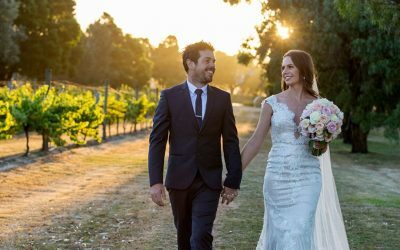 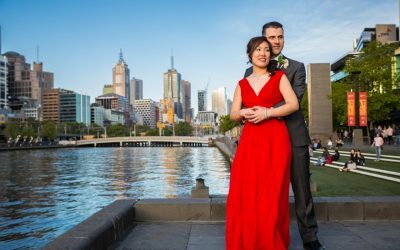 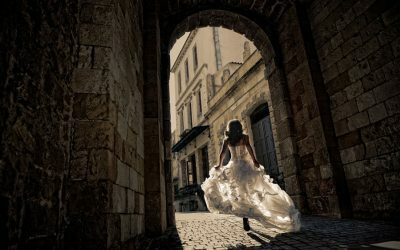 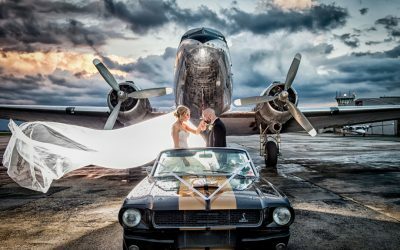 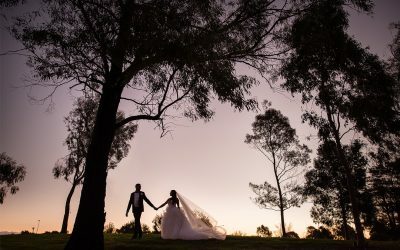 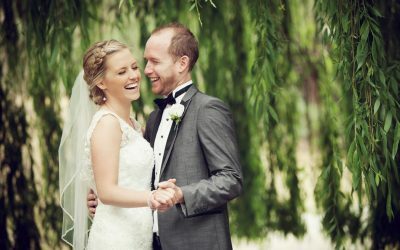 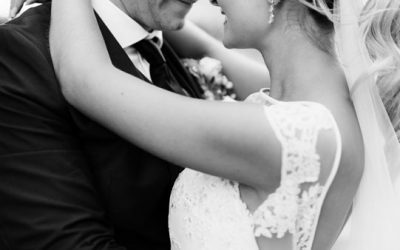 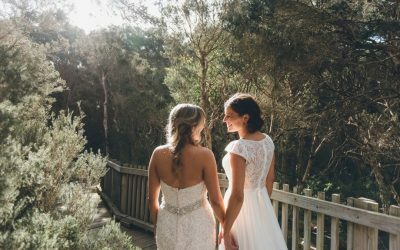 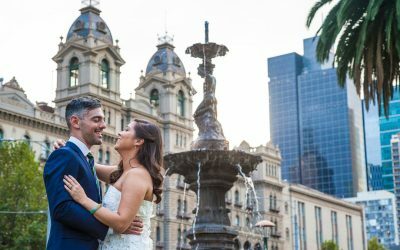 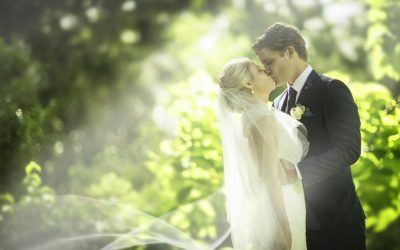 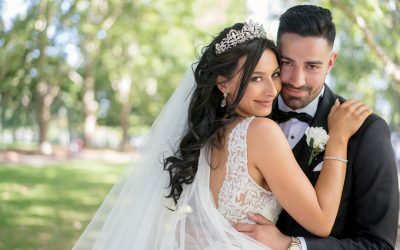 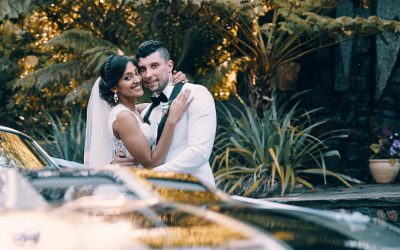 Here, you’ll find Melbourne’s leading wedding photographers who will capture every blissful moment and memory from your nuptials. 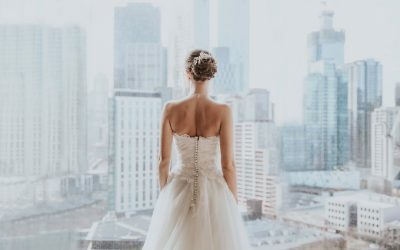 Each listing contains helpful links to the company’s email address, website and social media pages, along with photos of their work to help you with your decision-making process. 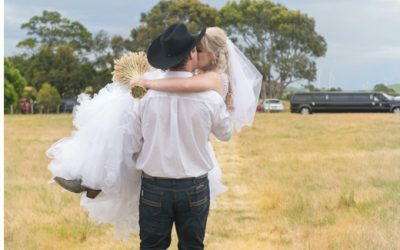 All of our advertisers have an extremely wide range of experience in the industry, so feel free to contact them directly for any questions you may have. 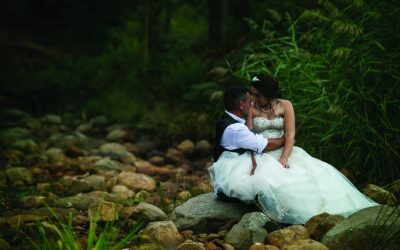 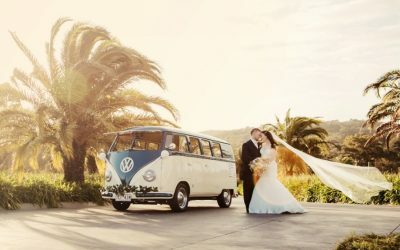 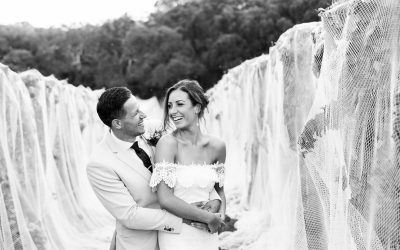 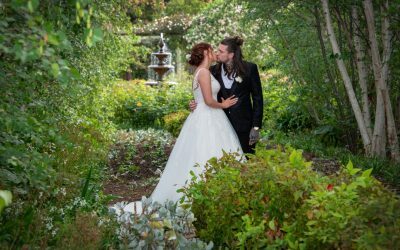 Daniel and Alexandra, co-owners of White Vine Photography, create a natural and relaxed atmosphere for your wedding day.